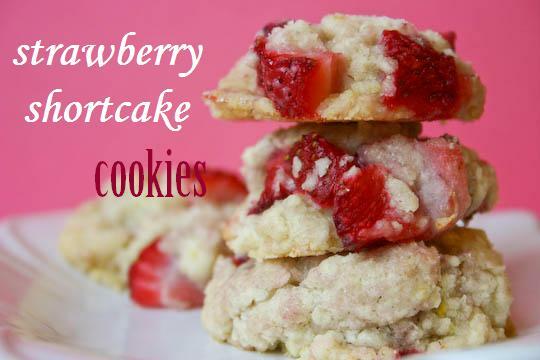 Homepage / Breakfast / Strawberry Shortcake Cookies. I kind of love strawberries. In a normal day, I will consume: a big cup of Dunkin Donuts strawberry shortcake coffee, wild strawberry-flavored water, a small bowl of fresh strawberries, sometimes frozen, because I’m weird, sometimes with strawberry yogurt, cuz that just seems more healthy, more strawberries snuck throughout the day when no one’s looking because I’m convinced I’m starving, & sometimes, if my own wiggling isn’t enough, strawberry Jello. 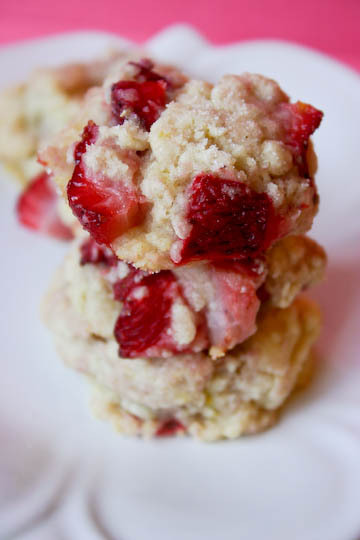 So it was only a matter of time really before strawberries found their way into my cookies too. I immediately fell in love with the idea of these and was so, so excited to try them. 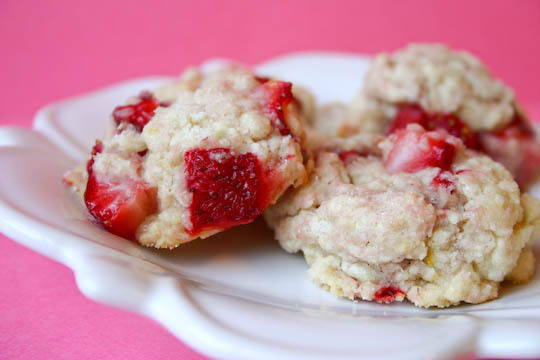 What could be more perfect than a strawberry shortcake cookie? 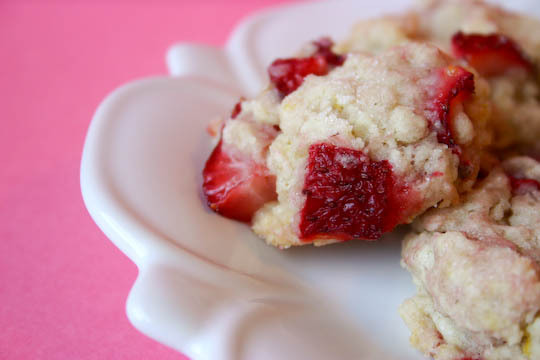 I mean, unless, somewhere in the world, a strawberry shortcake cheesecake exists. Because we all know how I feel about cheesecake. 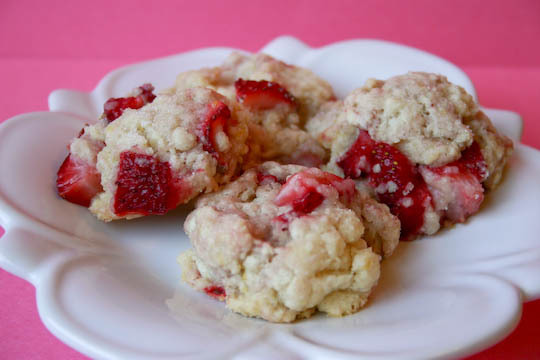 These bitesize cookies reminded me more of a strawberry muffin top or miniature scone: tender and soft and cakey on the inside & slightly crisp and golden brown on the outside. 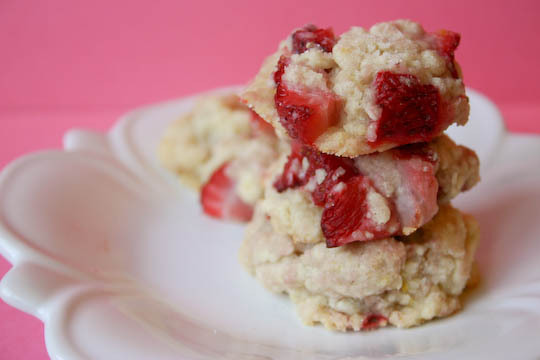 They were everything I love about shortcake, light, fluffy, melt-in-your-mouth, and bursting with springtime flavor (and strawberries!). You can even see the flecks of lemon zest in them. They’re best eaten the day that they’re made… or for breakfast the next. Especially with a scoop of vanilla bean ice cream sandwiched between two fluffy cookies. Or crumbled warm over ice cream. Or covered in whipped cream. 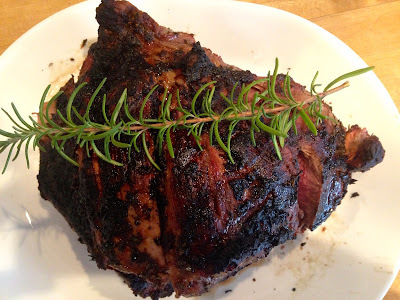 Source: From Pink Parsley Catering. Previous post Lemon Raspberry Cupcakes. Next post Food That Should Exist.